If you’re currently attending a language school, or you’re studying a language as part of your school curriculum, there may be some pre-arranged pen pal opportunities for you. 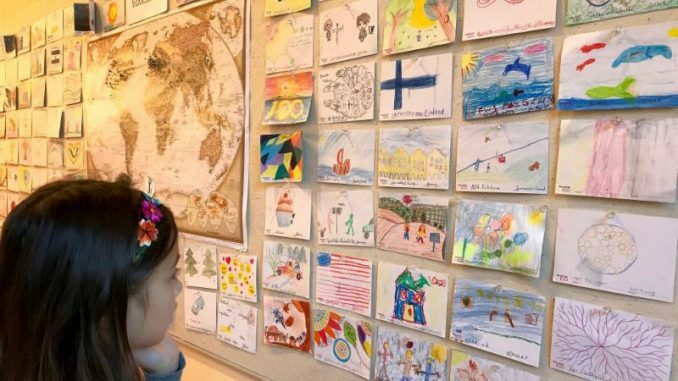 Lots of independent language schools are connected to a local community and may be able to connect you with people in that community to become pen pals. These may come through a teacher’s personal connections, or from professional connections the school has set up with a sister school elsewhere. Your normal junior, middle or high-school may also have connections with a student exchange program for language learning. These often come with the opportunity to connect with other students in your connected school as pen pals. Either way, it’s worth asking your teachers if they’re able to connect you with a pen pal.